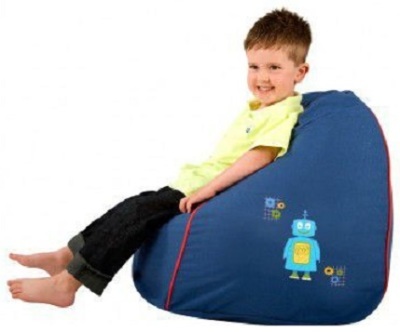 Children will love this robot bean bag which has a fully machine washable cover. These 100% cotton bean bags feature tactile robot embroidery. The bean bag is a welcome addition and will add interest to any nursery with robot embroidery that children will instantly recognise.